Trio Subtonic is a groove heavy power trio out of Portland, Oregon that blends explosive genre bending funk with slow burning underground soul jazz. Led by keyboardist Galen Clark, Subtonic explores a coalescence of rock, soul, funk, hip hop and jazz that simultaneously draws in listeners and pushes boundaries. 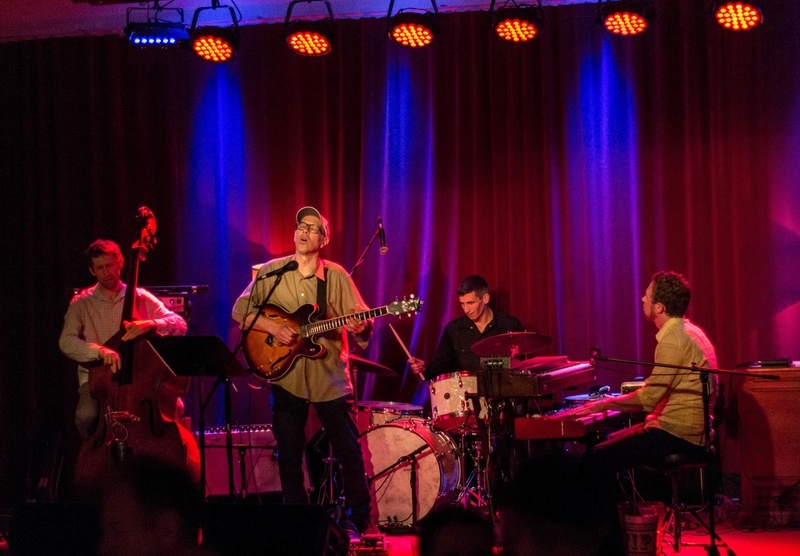 Creating a sonic footprint reserved for more then just three people, Subtonic delivers soulful grooves, expansive improvisations and a deep pocket that compels audiences to try dance moves they didn't know they had. Legendary guitarist Dan Balmer (Go By Train) will be joining Subtonic for the night! Bill Athens on bass and Russ Kleiner (Shook Twins, Tony Furtado, Scott Law) on drums.